SaaS likes to thank our friends over at KnowIoT! 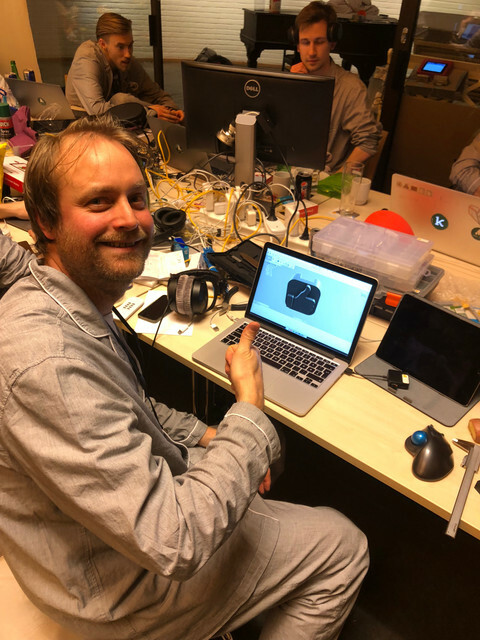 Thank you for your help with creating a 3D-printet passport stamp, and let us borrow your 3D-printer! SaaS now has a Heads-Up Dashboard for remote monitoring of applicants!